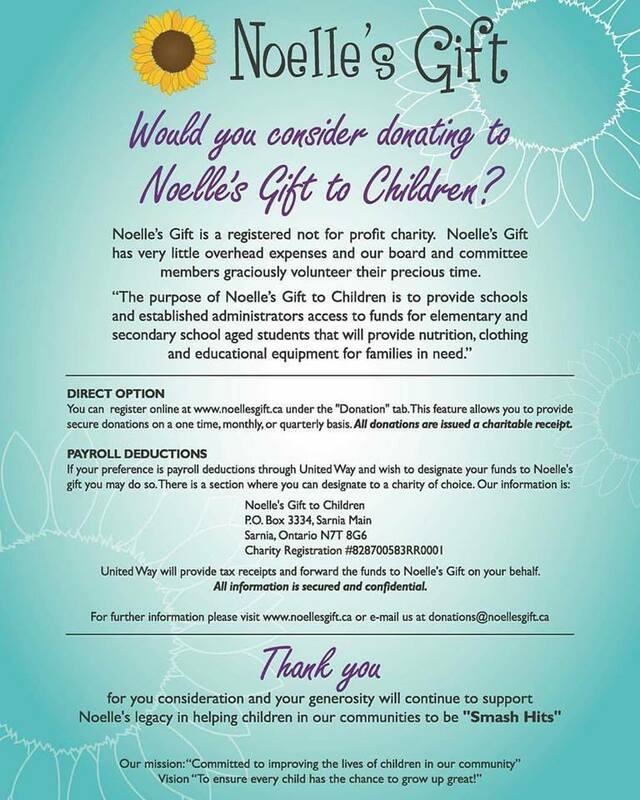 Noelle’s Gift was established in January 2013, in honour of a beautiful, dedicated caring volunteer and school teacher named Noelle Paquette. She recognized that there are many marginalized students who are victims of circumstances beyond their control and require assistance. Noelle was always aware of others in need and she believed every child deserves an equal opportunity to becoming a “Smash Hit” as she would often say to her students. To ensure every child has the chance to grow up great ! Noelle’s Gift values education, healthy growth & development and resilience. Our priorities include learning, healthy nutrition, physical activity and the provision of basic necessities that support student success. Survived by her loving family and friends, she was a gift to everyone who was lucky enough to meet her. Her optimism and positivity were inspirational and driven by her inner strength and inherent goodness. Noelle’s presence was unique and unmatchable. She had a way about her that resonated and filled everyone’s heart with warmth and pure kindness. Noelle loved with all of her heart and knew no other way. Although her life was unjustly taken from her on the 1st of January 2013, she will continue to live on in the hearts of everyone whose lives she touched, forever more. After receiving her Bachelor of Arts, Social Science Degree from the University of Ottawa in 2008, Noelle Paquette developed a love for teaching during a one-year placement at an elementary school in Seoul, South Korea in 2010. 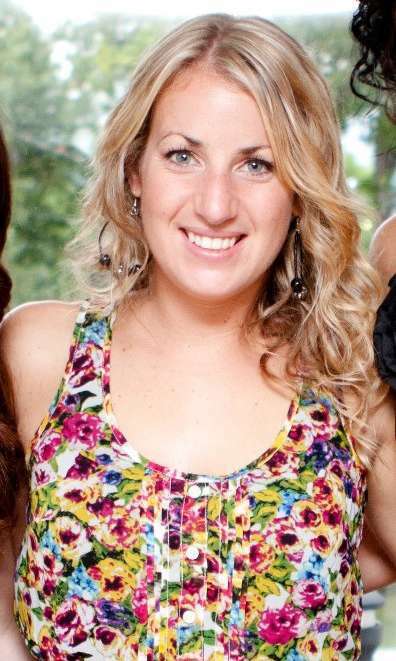 Returning to Canada, Noelle completed her Bachelor of Education Degree at Nipissing University in 2011. She then returned to her hometown Sarnia, Ontario to start her journey as a Teacher in a town she adored and grew up in. She immediately made an impact during her 2012 contract position at St. Matthew Catholic School in the St. Clair Catholic District School Board, taking it upon herself to go above and beyond her assigned duties. She was passionate about helping students grow and ensuring they were able to have a positive experience, often supplying meals, classroom supplies, and clothing to those students in need.